March 24, 1932: A radio variety show hosted in a moving train by Belle Baker, the first of such heard over radio. This program came from a Baltimore and Ohio train which made its rounds of the New York area and was aired over WABC, New York City. 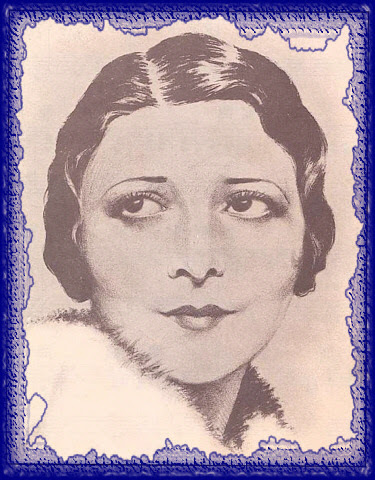 Belle Baker was actress, singer who made performance on stage, in Vaudeville, in motion pictures and on television. She was featuring "Atlantic City" 1944, "Charring Cross Road" 1935, and "Song Of Love" 1929. The most precious moment in Baker's career was when she made broadcast from moving train. History noted that She was the first person in the united states who was aired from a moving train. haven't heard about her in a life time.